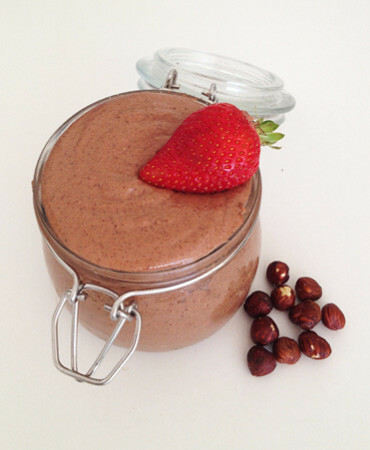 We are often asked whether the OmniBlend can make Nut Butter. The answer is yes, with ease! 2. Start on low then change to high. 3. Blend for less than one minute until desired texture using tamper as needed. 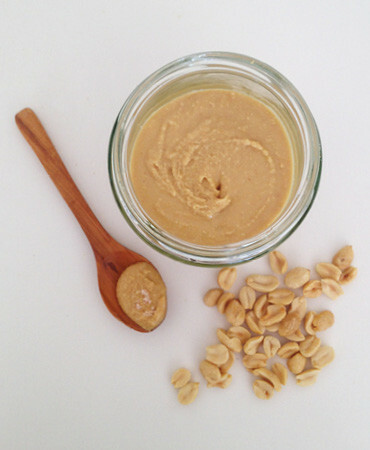 If you wish to use only raw almonds please use 3 cups or alternatively you could substitute one cup of raw almonds for 1 cup of raw cashews for an “ABC Butter” (1 cup raw almonds, 1 cup raw Brazil nuts & 1 cup raw Cashew nuts). You could also use peanut or macadamia oil instead. Obviously peanut oil will give you a 100% peanut taste. You could also use flaxseed oil instead of macadamia oil if you wanted. 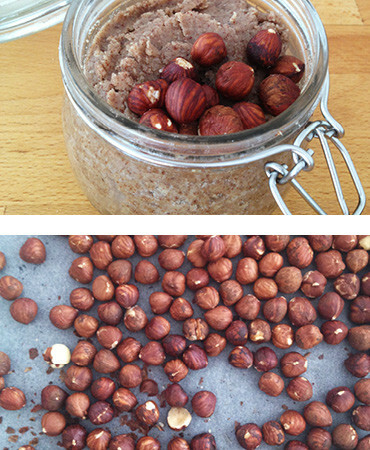 Please note hazelnuts absorb oil more hence why we use more oil in this recipe. If you would like to roast the hazelnuts first you can simply set your oven to moderate and roast on a tray for 10 minutes. 1. Blend all ingredients until thoroughly mixed using tamper as needed. Ingredient amounts can be varied for cacao and maple syrup depending on desired level of sweetness. 1. 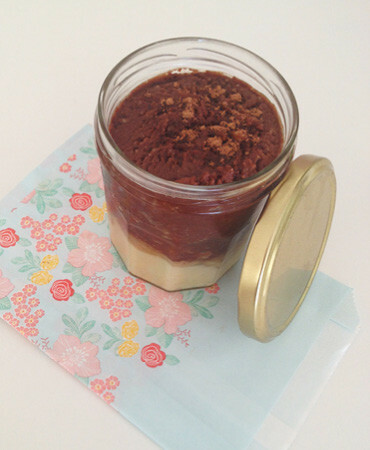 Blend 1 cup macadamia butter with cacao until they are mixed together. 2. Layer mixed cacao and macadamia butter on top of the remaining macadamia butter for top deck effect. You could add some maple syrup, liquid stevia or agave to the cacao and macadamia butter mixture for sweetness if desired. 1. 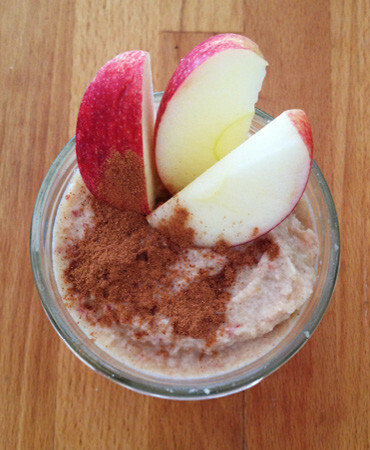 Blend apples and cinnamon in OmniBlend until you make apple sauce. 2. 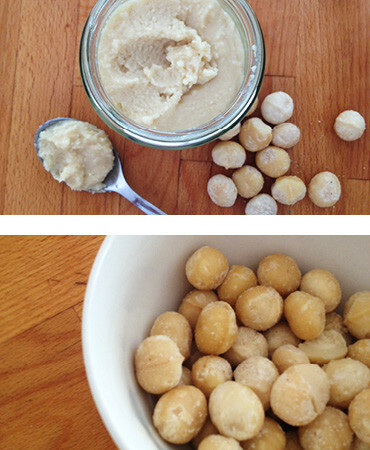 Using a spoon swirl apple sauce into the macadamia butter. 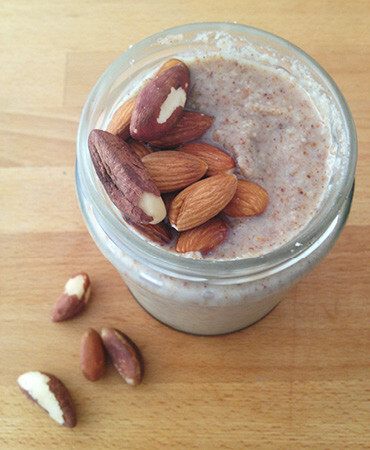 This is particularly delicious on warm oatmeal or with overnight soaked bircher muesli.